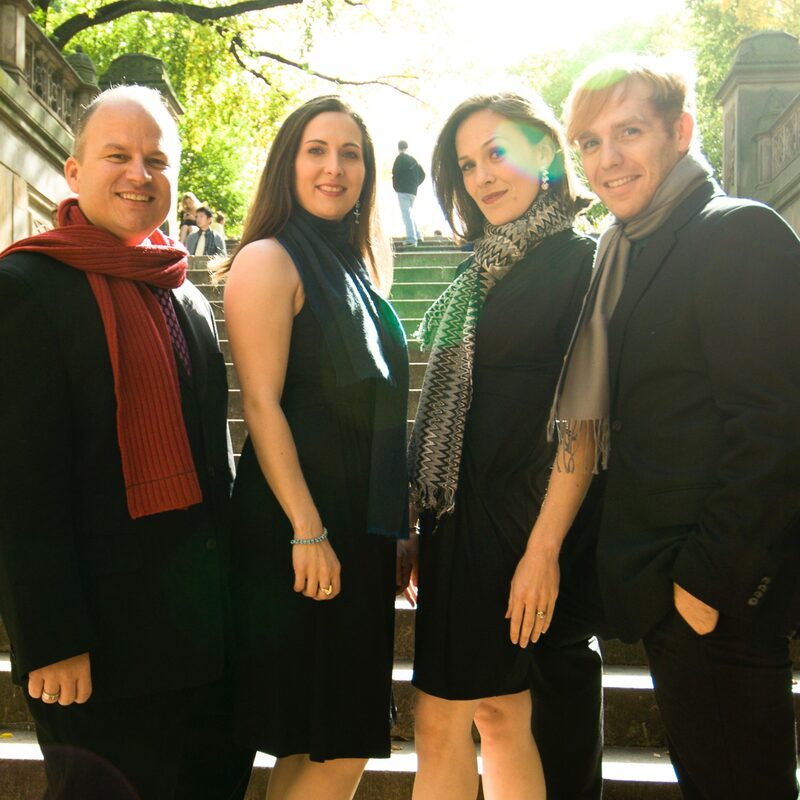 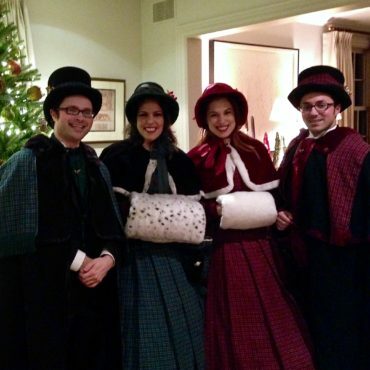 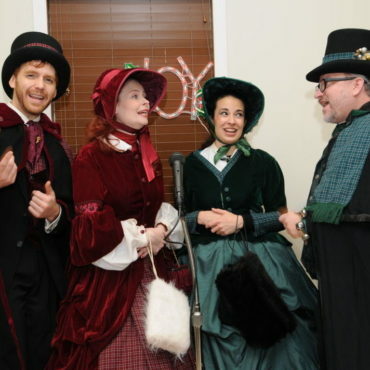 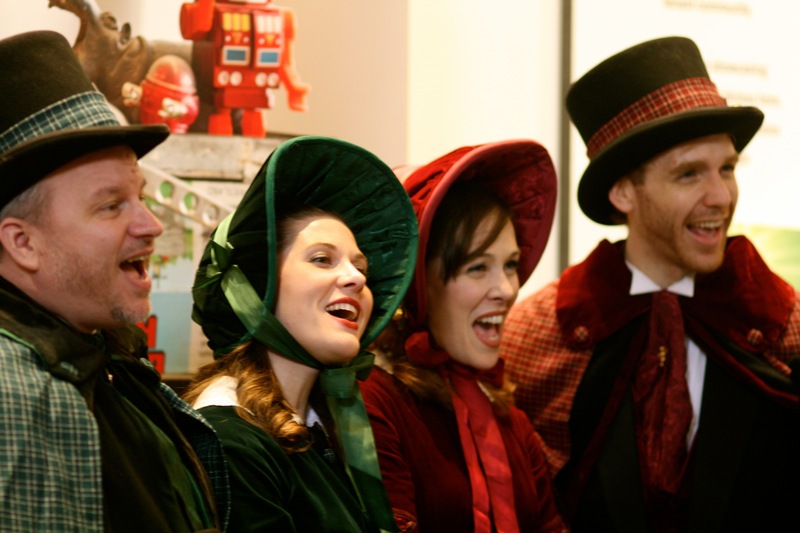 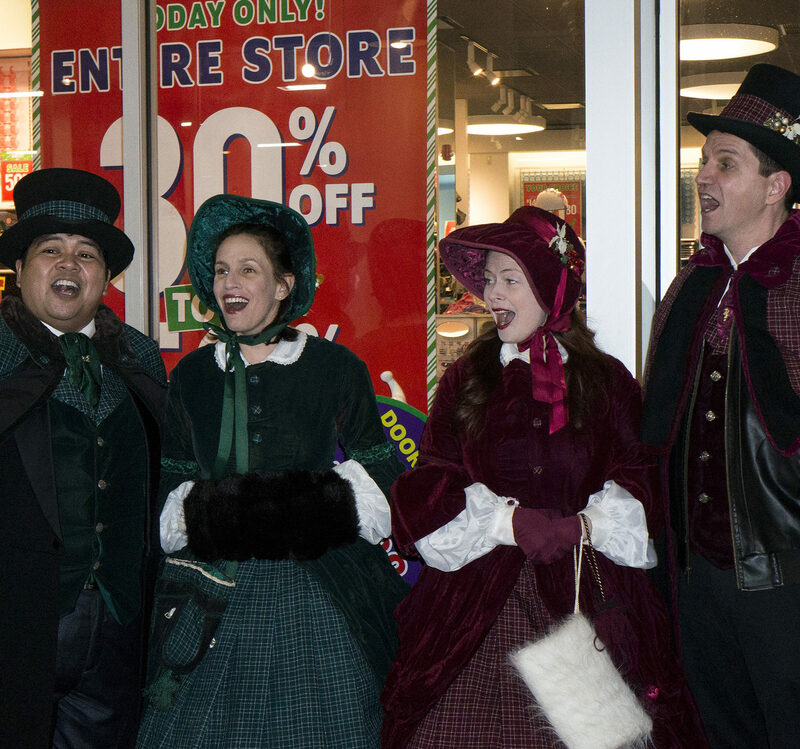 No holiday celebration is complete without the stunning sights and sounds of our a cappella caroling quartets. 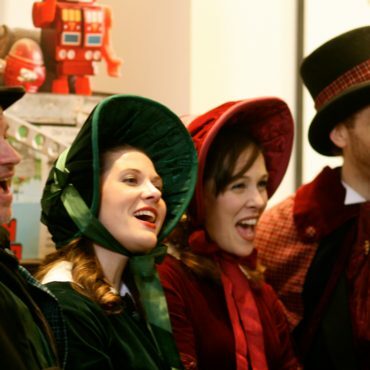 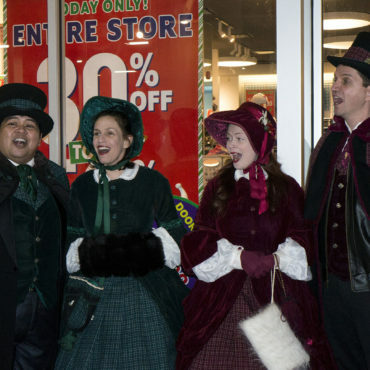 Performing a variety of traditional and contemporary holiday classics in beautiful hand-made Victorian-style costuming, our singers provide festive and sophisticated entertainment your guests will remember long after the party ends. 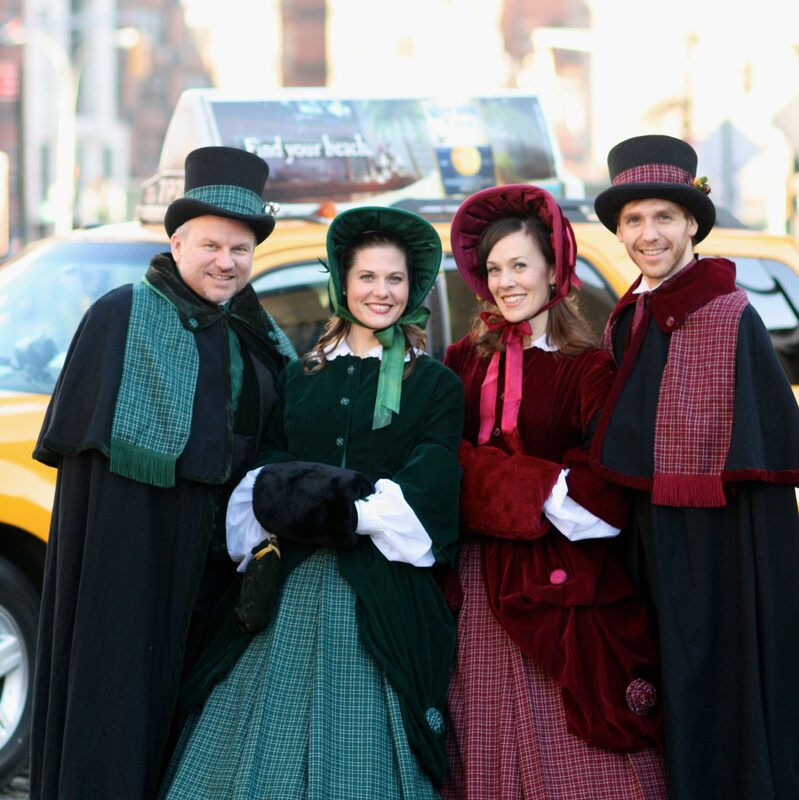 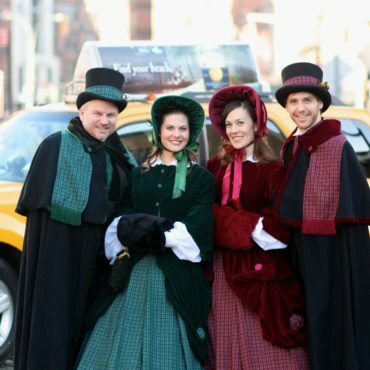 Manhattan Holiday Carolers © 2019 All Rights Reserved | TemplateMonster Design.